Cold Laser Therapy is a treatment whereby a cold laser is utilized to treat chronic and acute pain. Cold laser therapy is used for persons suffering from back and neck pain, musculoskeletal pain, joint pain associated with arthritis, fibromyalgia, tendonitis, bursitis, neuropathy, Achilles tendon pain, migraine headaches, sprains and strains, carpal tunnel and other associated pains. Cold laser therapy also treats conditions such as TMJ, reflex sympathetic dystrophy (RSD) and other inflammatory and scarring conditions. Cold laser therapy increases serotonin levels which allow the body to heal itself. The therapy is non-thermal and noninvasive. A combination of cold laser and electric stimulation, it is one of the most effective healing therapies in the medical community today. Completed in one to three sessions, cold laser therapy is not only significant in reducing treatment times, it is cost effective as well. Low Level Laser Therapy (LLLT) is a form of phototherapy or light therapy. This involves the application of low power light to areas of the body in order to stimulate healing. It is also known as cold laser, soft laser or low intensity laser. Photons, which are particles of electromagnetic energy, are emitted from the low power laser. These particles enter the tissues and are absorbed in the mitochondria, which are tiny structures within the substance of each individual cell. The energy is converted to chemical energy within the cell. The permeability of the cell membrane changes, which in turn produces various physiological effects. These physiological changes affect a variety of cell types including macrophages, fibroblasts, endothelial cells and mast cells. 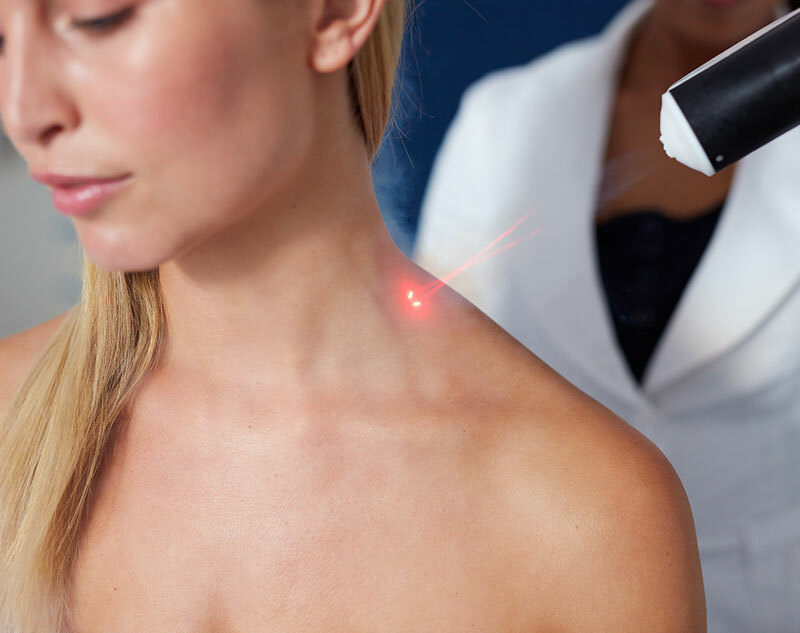 The laser may also be focused on acupuncture points to assist with smoking cessation and the relief of short or long-term pain. 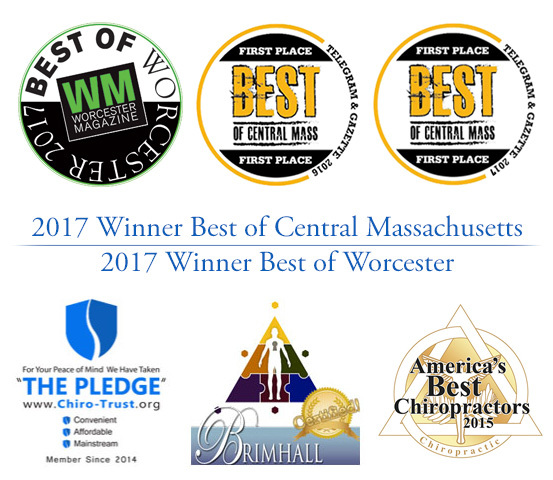 Contact Dr. Nault today to learn more about cold laser therapy, and begin your journey to a more healthy, pain-free way of life.